The Alabama Tourism Department recently released the Economic Impact Report for 2017, showing a 7.1 percent increase in tourism spending. The Department research shows that 26.6 million people visited Alabama in 2017, spending $14.3 billion in Alabama, creating over 186,000 jobs and contributing $52,997,000 to Alabama’s General Fund. The total impact of the travel and tourism industry to Alabama is over $5 billion annually. The most visited counties in Alabama include Baldwin, Jefferson, Madison, Mobile and Montgomery, accounting for 68% of the total. Drilling down to Mobile and Baldwin counties, coastal Alabama saw over 9.5 million visitors accounting for 37% of all tourist visits in 2017 to Alabama. Related in terms of dollars, looking at our entire Gulf region, we accounting for 39.8% of the total travel expenditures. While the state saw a 7.1% increase, Mobile County experienced an increase of 180,000 visitors in 2017, an increase of $80 million spent in Mobile and accounting for 20% of the overall state increase. According to CEO David Clark, Visit Mobile spent $1.187 million additional marketing dollars in 2017 to increase tourism and travel guest revenue. Overall, the trends are positive for coastal Alabama and the entire state. 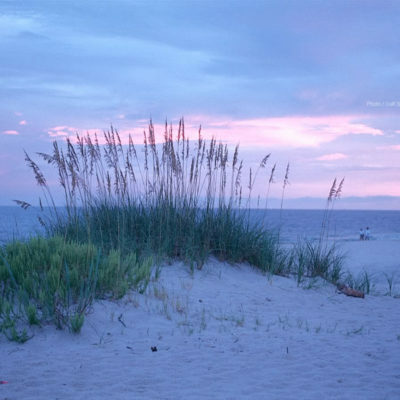 As in years past, Coastal Alabama is the leader for tourism revenue in our state.